Making money while shopping at Walmart is always fun! While you may not use this product, keep in mind that it might make a GREAT donation item! 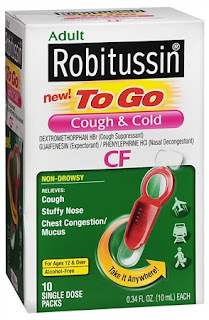 Hurry and print the $1.00 off Robitussin coupon that just came out!